After half a decade of going it alone without being signed to a major record label, Jean Michel Jarre signed a new contract with Sony Music last year, ahead of his proposed new studio album release, which is currently pencilled in for an early 2015 release. This will be his first new studio album release since 2007's 'TEO & TEA' on the Warner Music France label (not counting the re-release of 'OXYGENE' on the EMI label later that same year). 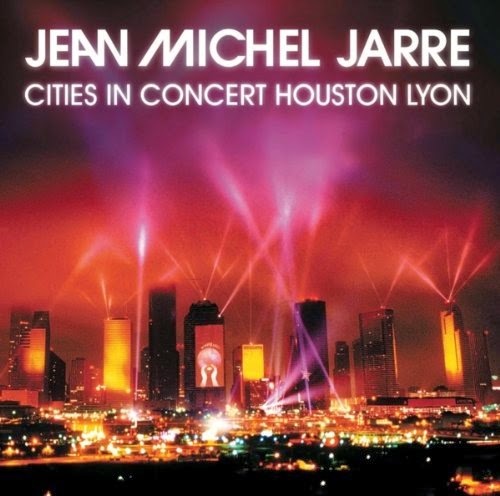 The new contract with Sony Music allows for the re-mastering and re-releasing of Jean Michel Jarre's entire back catalogue, and the first of these re-mastered releases should be available from April 25th 2014 in both digital and physical formats. 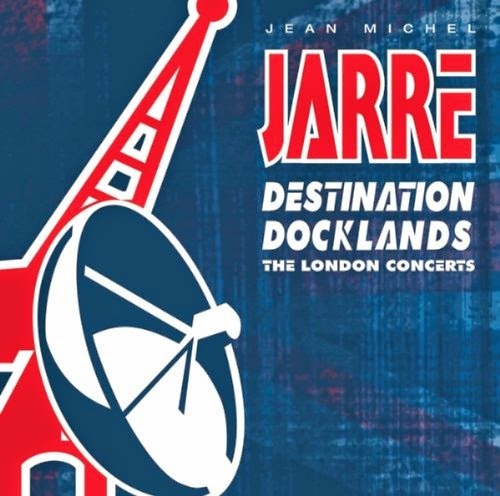 Jean Michel Jarre's Management have confirmed to JARRE UK, that the re-mastered releases are expected to be released over the coming months, and although some will have updated artwork, there will be no changes to the tracklisting from the original album releases, and no bonus tracks added. The first wave of remastered releases appears to include 'OXYGENE', 'EQUINOXE', 'MAGNETIC FIELDS', 'THE CONCERTS IN CHINA', 'CITIES IN CONCERT: HOUSTON / LYON' and 'DESTINATION DOCKLANDS' at the time of writing. Jean Michel Jarre's Management have also confirmed to JARRE UK that there are no current plans for any of Jean Michel Jarre's previously released videos and DVDs to be re-released on Blu-Ray, and this includes any previously unreleased footage. There are also no current plans for any major concerts to take place this year. JARRE UK would like to thank Aero Productions for this information.